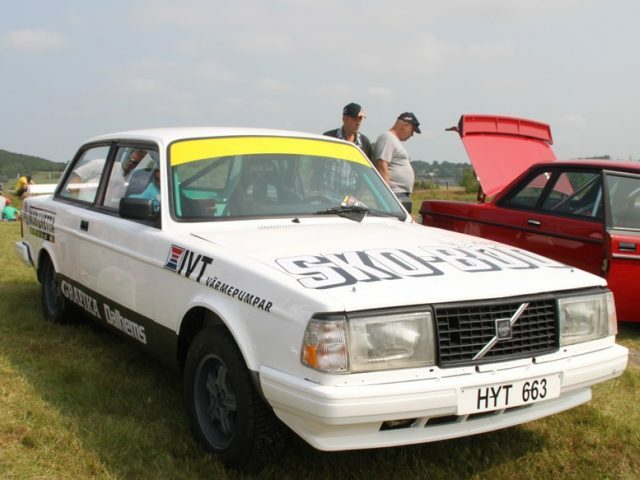 Volvo Group A rally. The car will have historic documents during January. Genuine engine built by Volvo Motorsport. 5-speed Getrag close ratio gearbox. New brakes with standard spec. Volvo Turbo had good brakes as a standard car but the brakes can be upgraded to homologated AP brakes. Cost for this would be around 5 000 Euro.